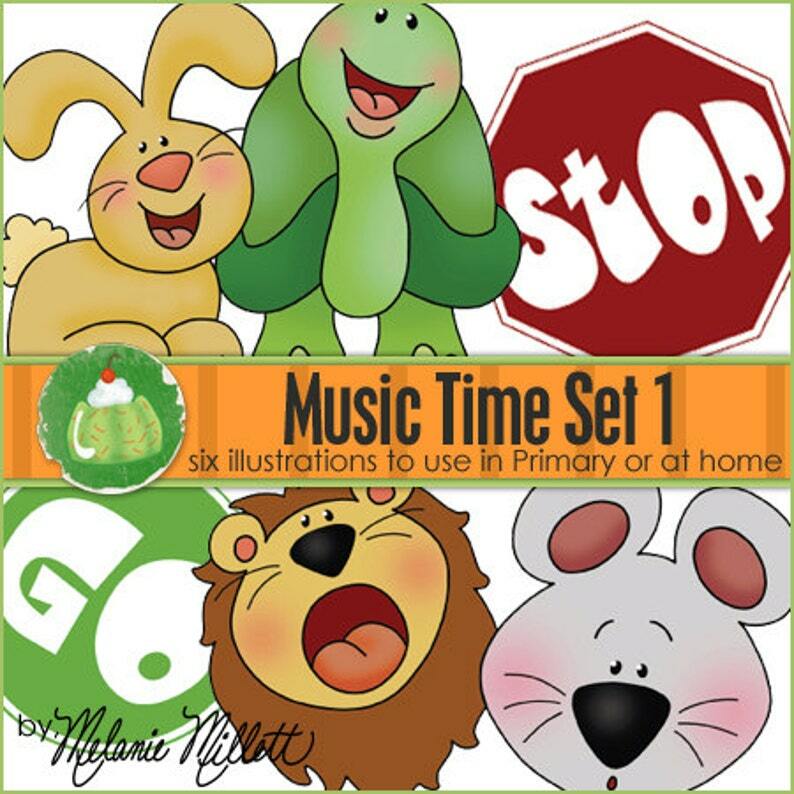 In this listing you get all 3 of the Music Time Activities. You will get STOP/GO, LOUD/SOFT, and FAST/SLOW!!! These are 3 favorite activities to help you singing time! All instructions are included in the download. Everything prints out on normal 8 1/2" x 1" paper. Fantastic and so cute! Thank You!!!! Great quality Graphics. Love the game. Thank you, it’s just what I needed. Because everything is downloadable, once you receive the product there are no refunds. Some of my products are named WeeSmart, as they are all learning games and activities. But they are all a part of Green Jello With Carrots. You are free to make the products as many times as you need for your family or a church or school classroom setting. BUT PLEASE, NEVER SHARE THE DIGITAL FILES!!! All of our products are copyrighted! There is no making and selling of my products here on Etsy, sorry!